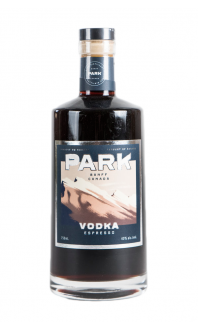 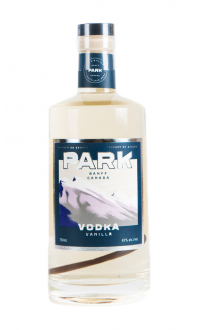 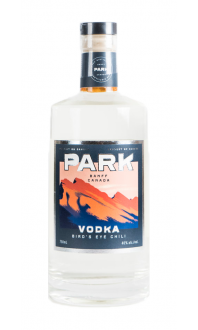 Made from 100% organic Alberta Rye grain and distilled with glacier fresh water right in Banff National Park, this product has not touched a barrel yet. 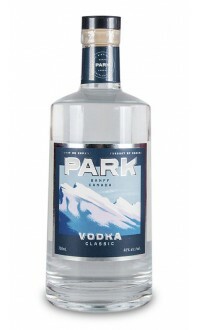 Tasting Notes: Slight citrus nose, sweet start with a gentle spice finish, earthy characteristics. 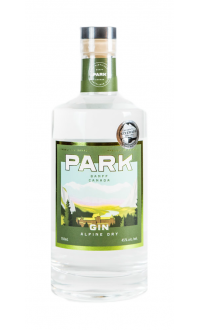 Composition: 100% Alberta rye true centre cut distillation.